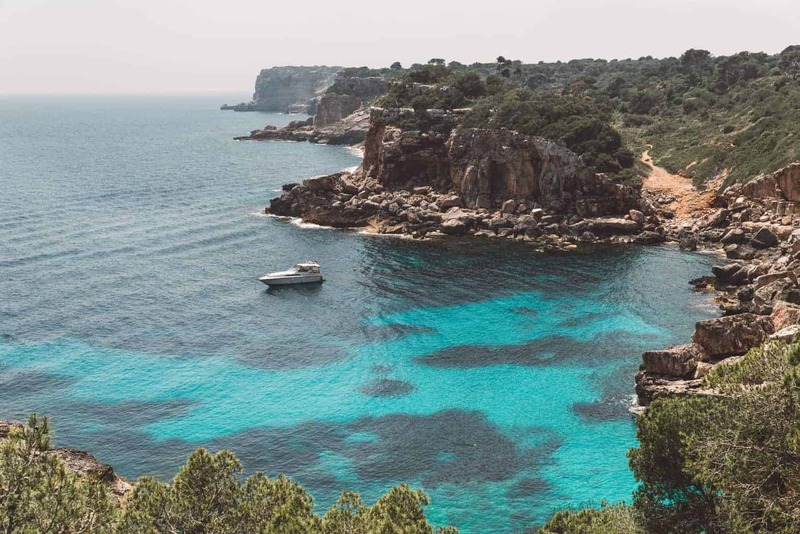 Mallorca is one of those places that’s so incredibly beautiful, words just don’t seem to do it justice. At least, I’m struggling to describe the pure magic that emanates from this underrated Mediterranean island. 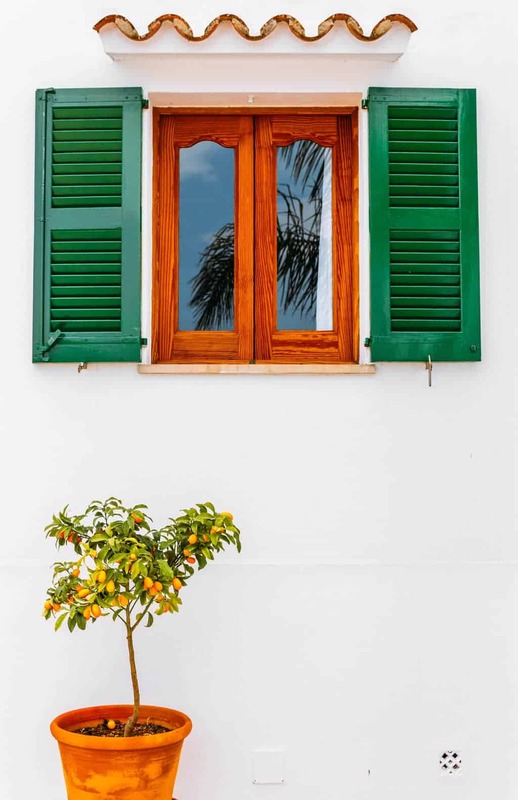 Unfairly tarnished with a reputation for being a party island, the real Mallorca – away from the resorts and nightclubs – is incredibly diverse, naturally blessed, and lovingly cared for by the locals. 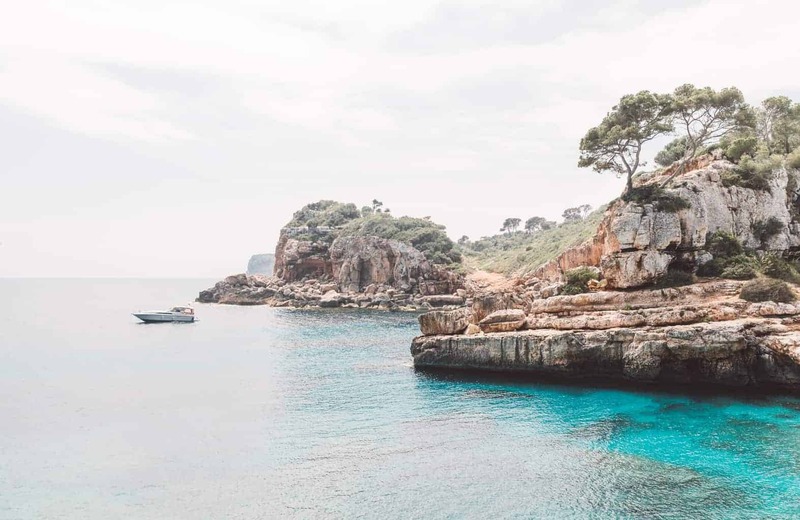 This is the Majorca that will draw you in, and leave you longing to return, long after you’ve departed its glistening shores. 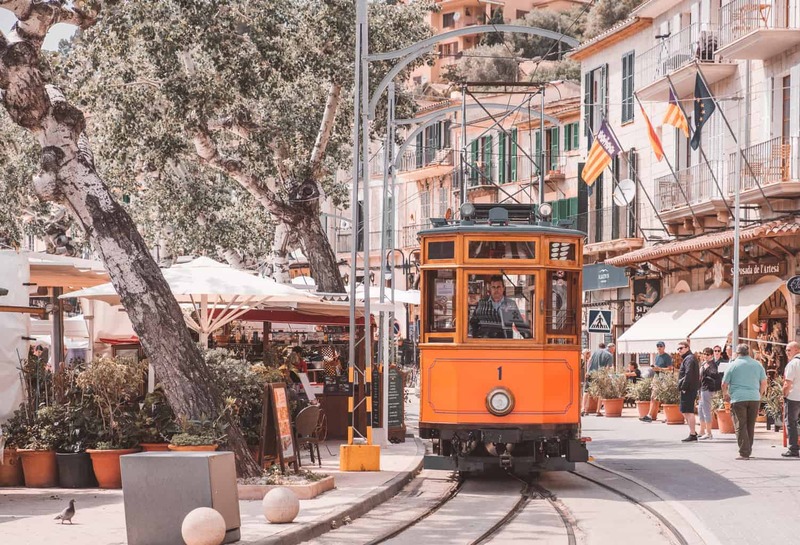 The petite seaside town of Port de Sóller is bustling with activity largely thanks to the Tren de Sóller that connects Palma to Sóller. The last leg of the route is via these brightly coloured trams that run alongside the beach. It’s an iconic Mallorca attraction that can be enjoyed in any weather. 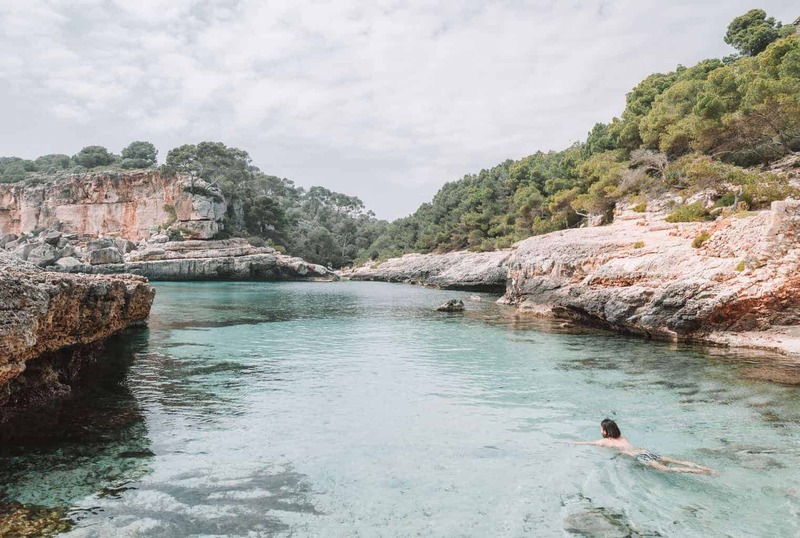 A serene swimming spot between the beaches of Cala s’Almunia and Caló des Moro. 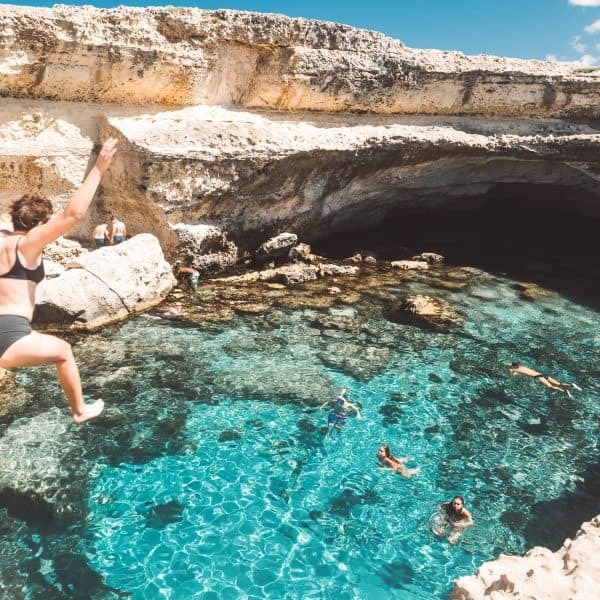 Both small, but perfectly formed beaches that will leave a lasting impression. 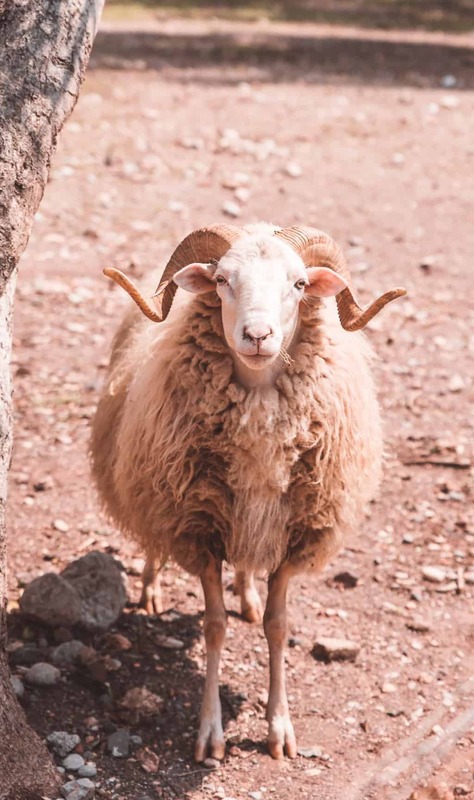 A curious sheep near the rugged and wild beach of Cala Tuent. 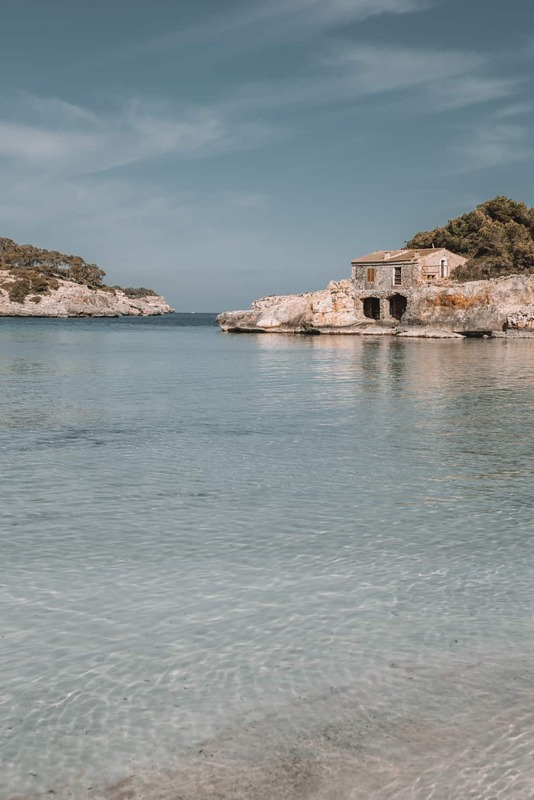 Situated next door to the famous Sa Calobra beach, Tuent was eerily quiet, save for an old man sitting peacefully on a log. Looking down towards Cala s’Almunia. The view literally took my breath away as I wondered how we’d scale down the hill to the beaches below. Conveniently, there are stairs to reach this little hideaway. 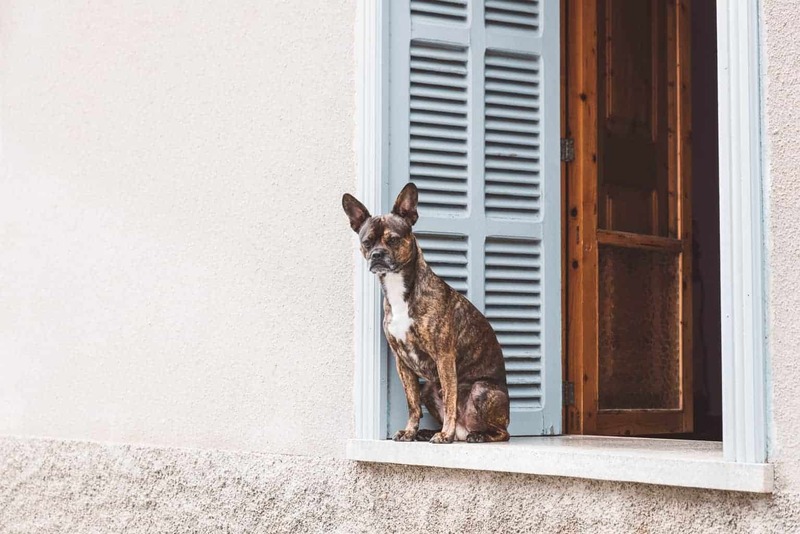 A dog stands guard on the raised windowsill of his house in the rural village of Maria de la Salut. Can you see the cliffhanger? I’m not sure whether he was jumping or climbing back up! On this side of the headland that shelters Caló des Moro, there are some seriously daunting cliffs. 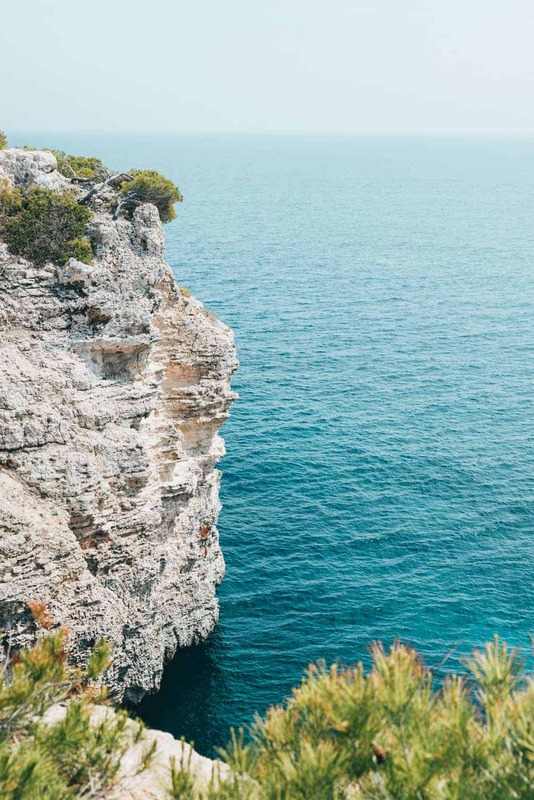 Away from the coastal areas, you can find the true Mallorca. 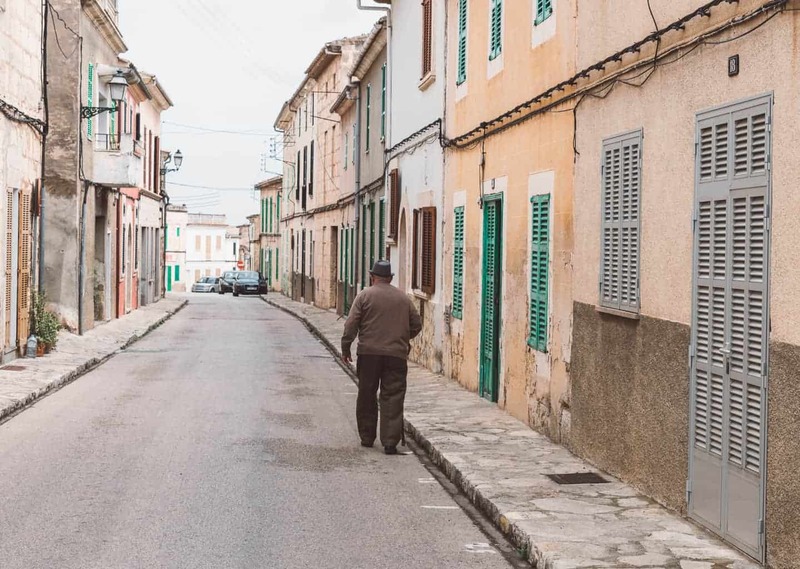 Where time moves slowly and villages remain untouched by tourism. 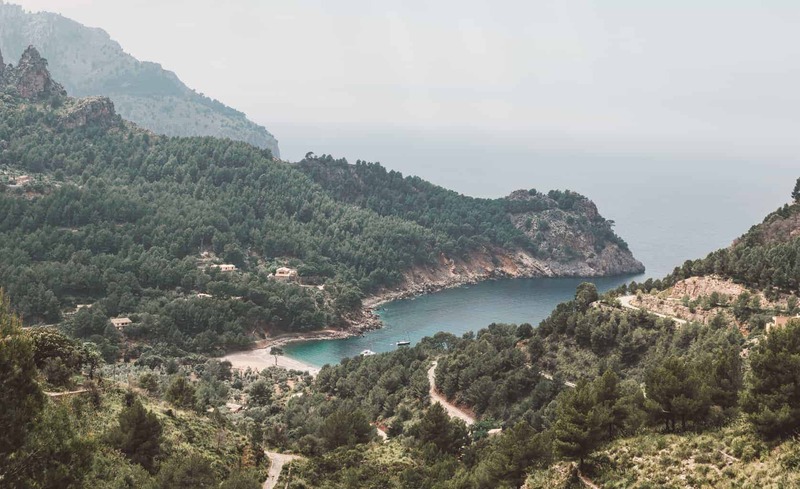 The road to Cala Tuent cuts through lush forest on an ochre-coloured mountainside to reveal an endless sea of teal. 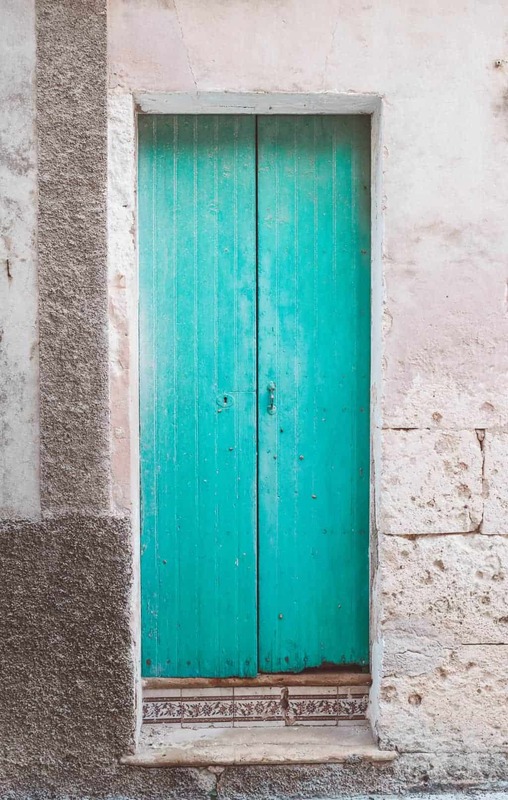 If doors could talk… I’m sure this weathered turquoise village door would have a few tales to tell. The tiled step caught my attention as much as the door itself. 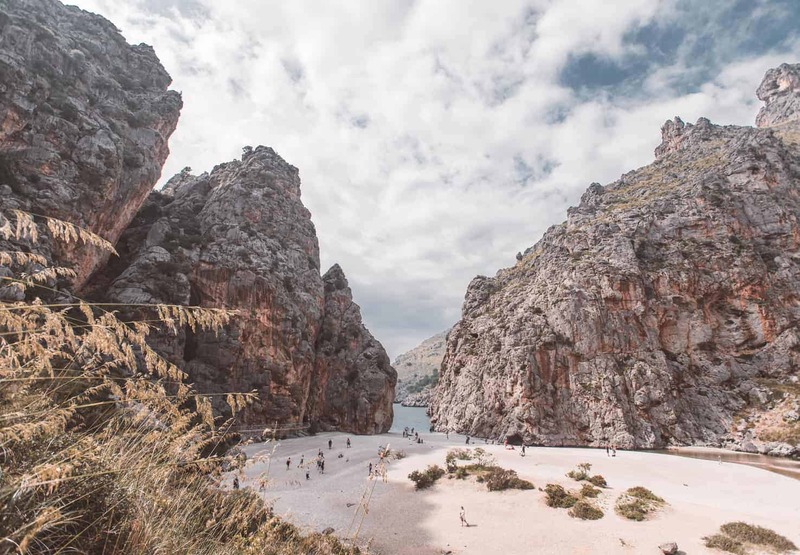 The beach of S’Amarador is a tranquil oasis within the Mondrago National Park. This young girl certainly looked very content as she floated around in the clear blue water. Behind Cala Tuent there are animals living between the ancient olive trees. 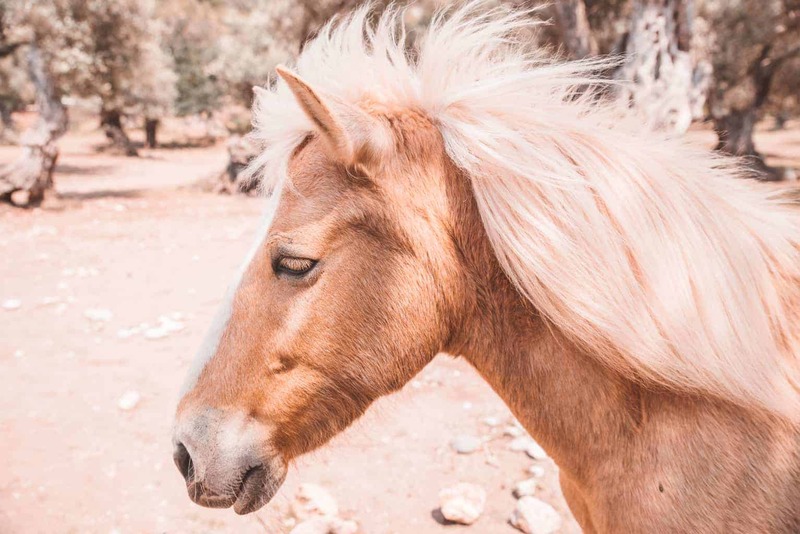 This beautiful horse came over for a scratch behind the ears and a juicy pink apple. 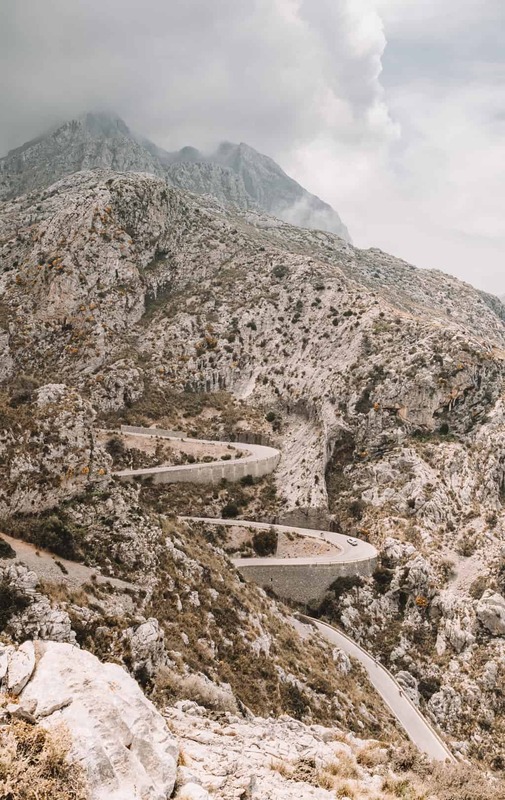 The road to Sa Calobra is infamous for its hairpin turns and dramatic scenery. It’s certainly not a drive for the faint-hearted (perhaps take the bus instead if you’re a nervous driver). But it’s a very popular route for keen cyclists. Possibly my favourite Majorcan beach, Caló des Moro was a welcome sight after an uncertain walk. The sign on the gate says private, but the owners do allow you to walk through the reserve to the beach so long as you treat the area with the respect it deserves. 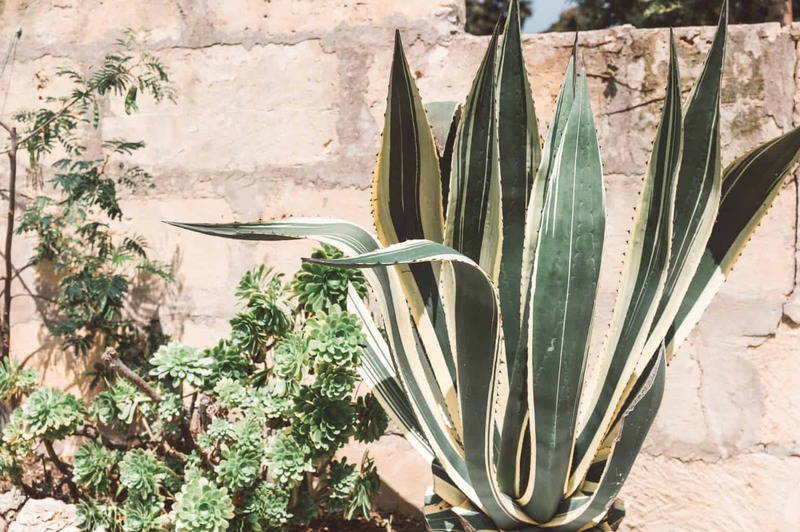 The cacti of Mallorca. The beautiful, intricate patterns found on these plants are spellbinding. 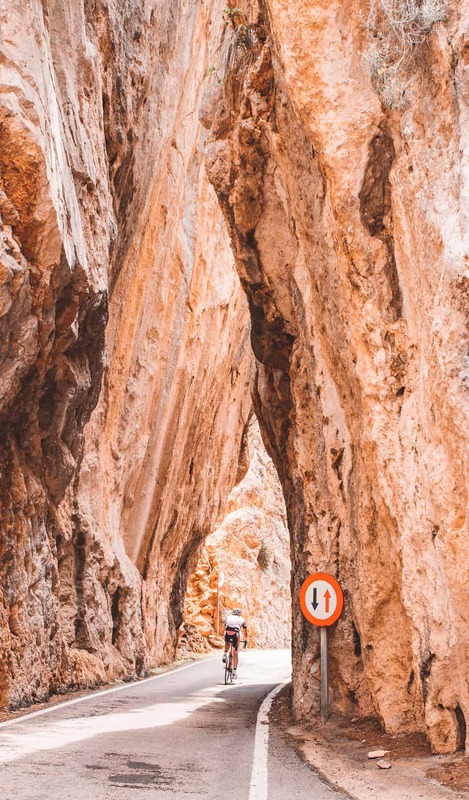 With a landscape of steep rocky ridges, the road to Sa Calobra sometimes has no choice but to go through the mountain instead of around it. 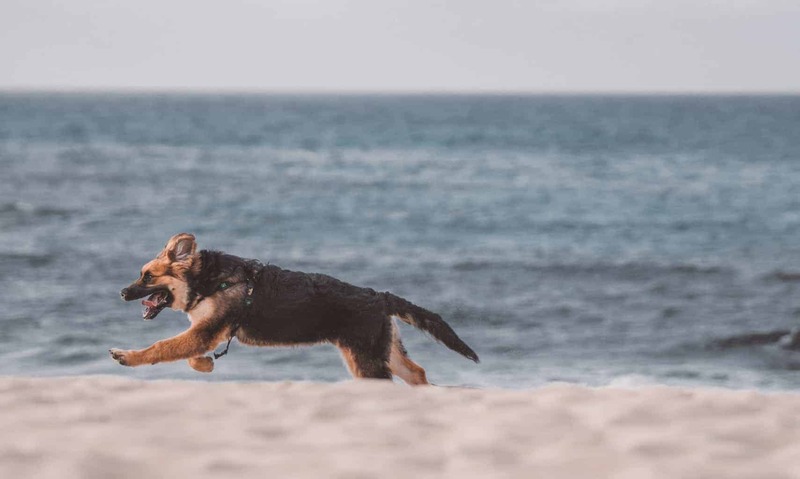 The look of pure joy on the face of a German Shepherd puppy as he chases seagulls on the beach at Cala Torta. 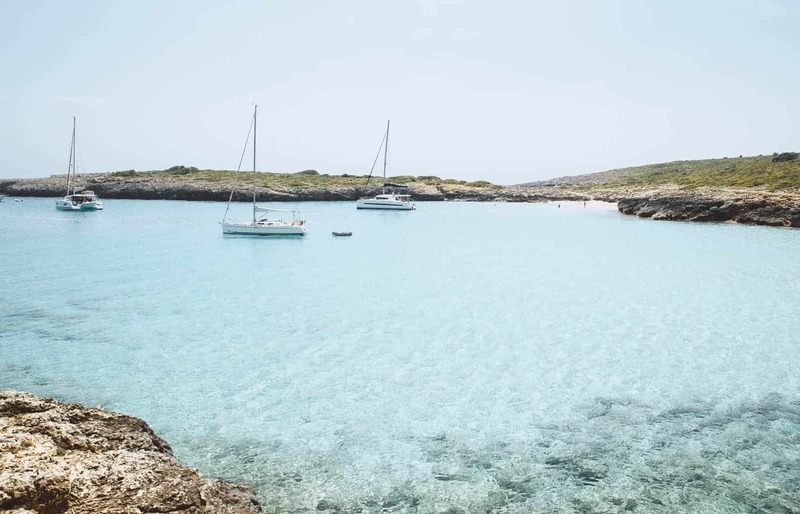 Cala Tuent is the ideal place to sink your anchor and enjoy a swim surrounded by dramatic scenery. 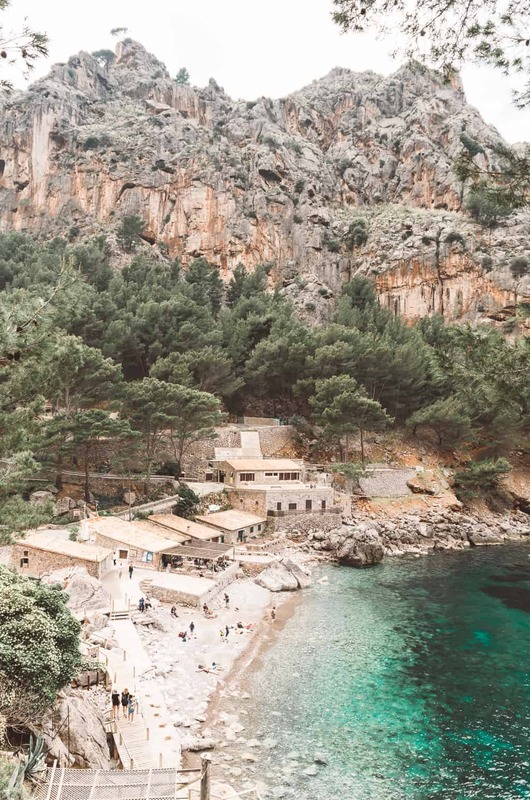 The earthy tones of Mallorca. 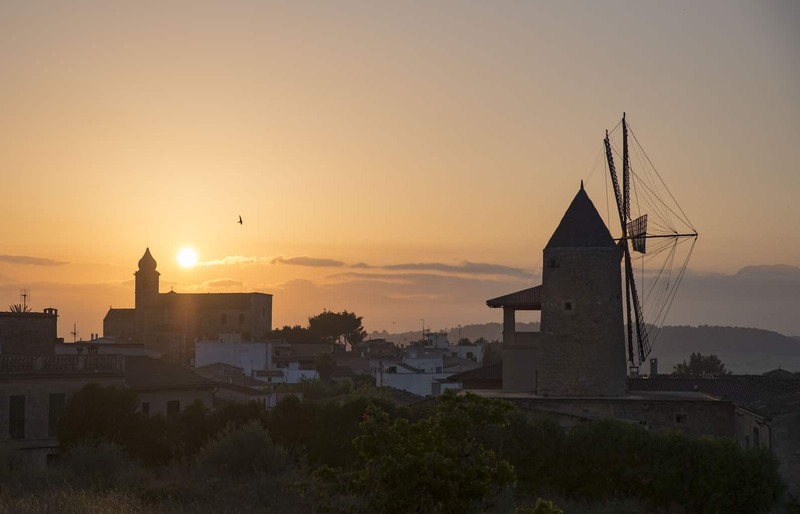 Staying in a rural villa on this Balearic Island made the experience even more special. If I had a boat, this is where I’d want to be. 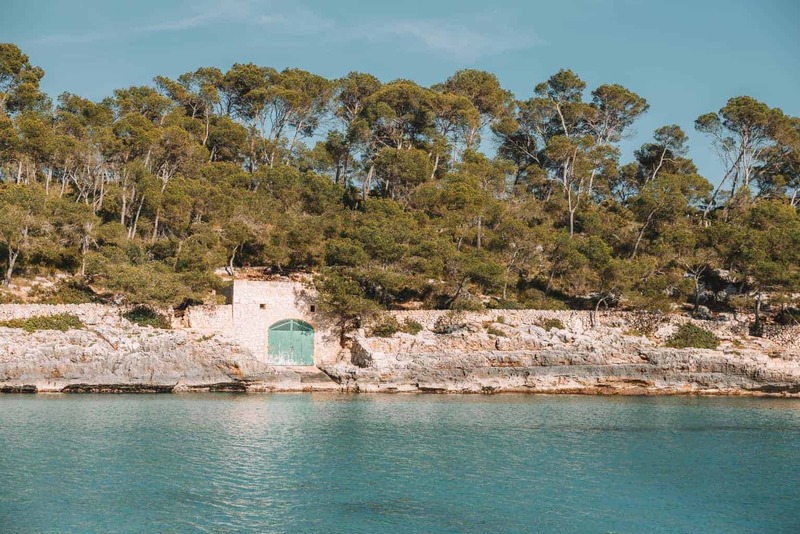 Sailing around Mallorca and finding hidden beaches in bucolic corners of the island. 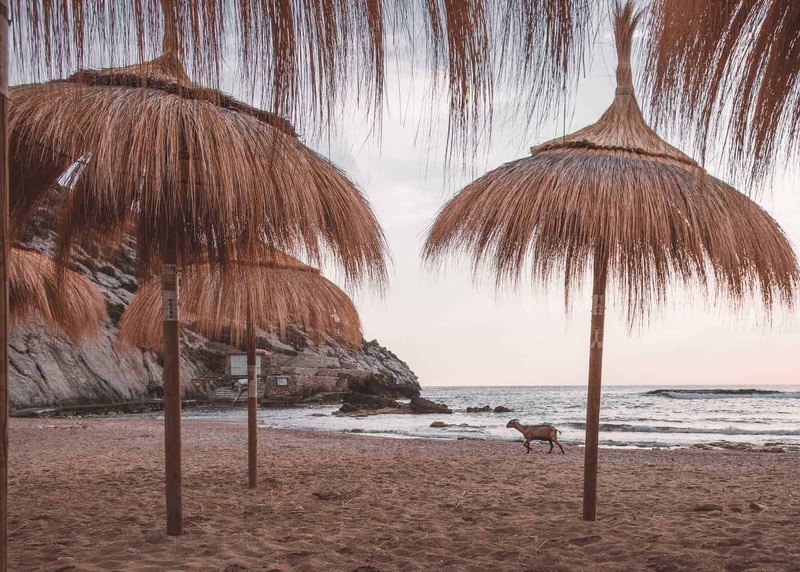 This opportunistic goat knows that the best time to enjoy the beach is at sunrise. 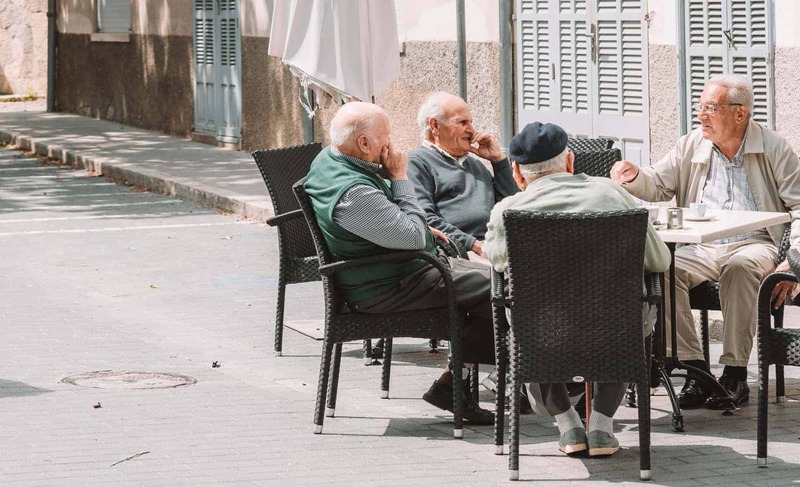 Solving the world’s problems… In the village of Maria de la Salut, men sit around a table and chat over coffee. 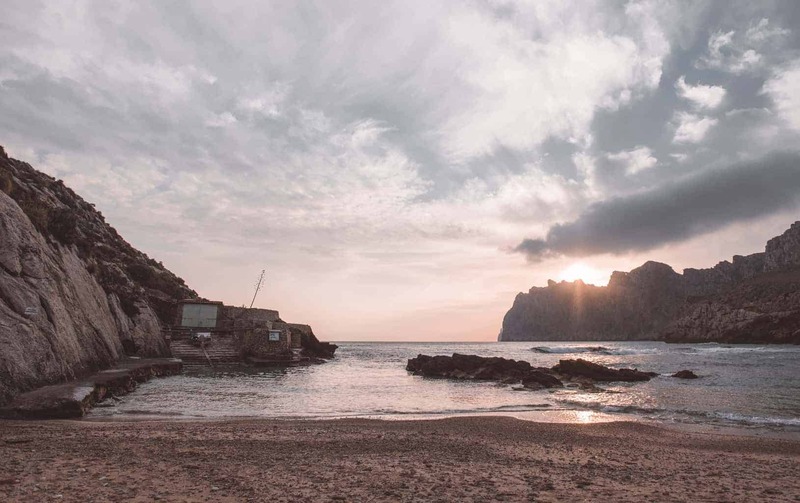 Sunrise at Cala Barques on our first morning in Mallorca. A magical way to start the holiday. The walk to Sa Calobra takes you through tunnels dripping with moisture from the mountains above you. On the other side, you’re greeted with some of the most spectacular scenery on the island. 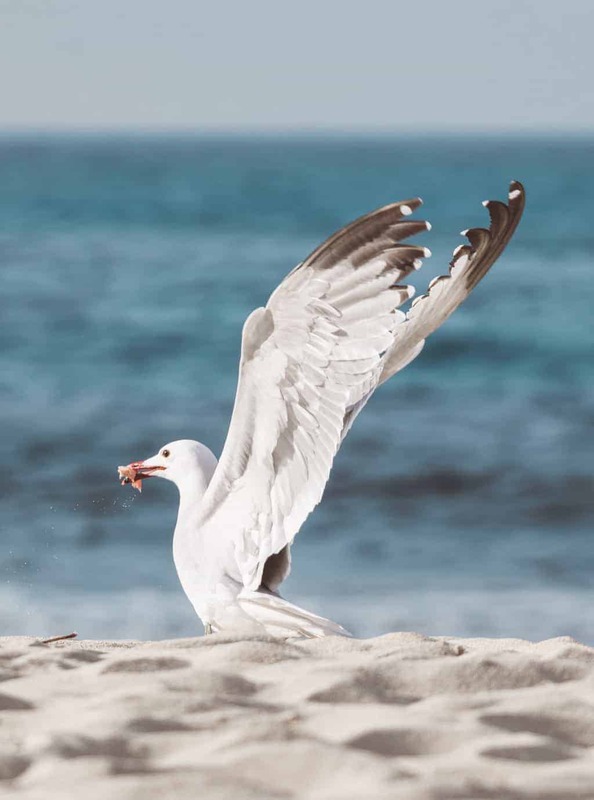 A seagull swoops down to scoop up his catch from the sand at Cala Torta in northern Mallorca. There’s nothing quite so satisfying as having the entire beach to yourself. 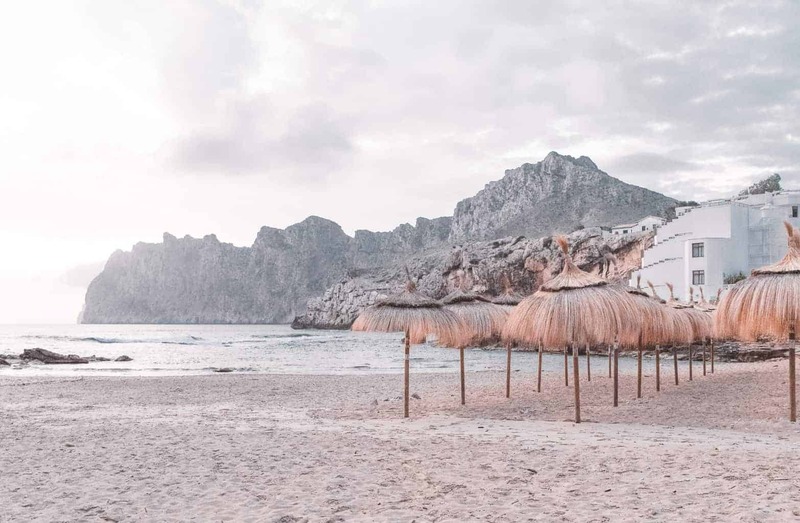 The beach umbrellas on Cala Barques would soon be sheltering sunbathers, but at 7 am the beach was deserted. As the sunsets over Maria de la Salut, the sky puts on a colourful show. The water looks so clear and inviting as it softly splashes against the barren rock beds. 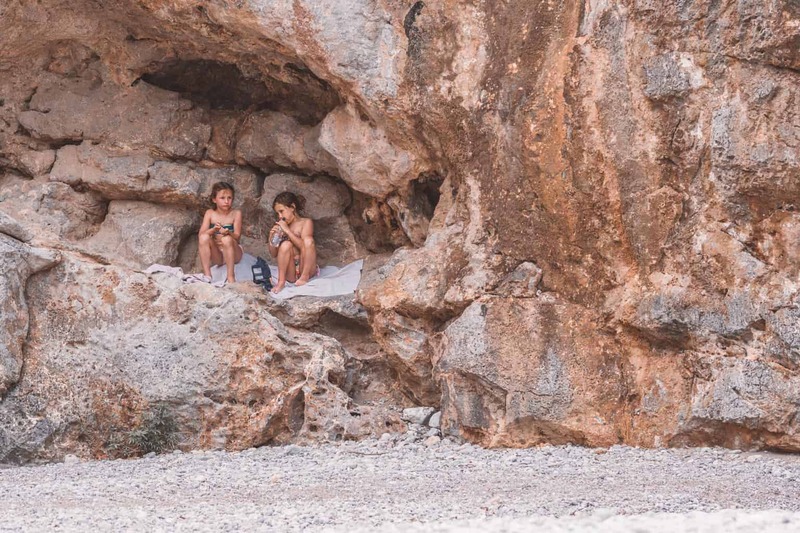 The perfect picnic spot after a swim at Sa Calobra beach in western Mallorca. The boathouse of dreams in Mondrago National Park. Mondrago National Park is an absolute pleasure to explore by foot. 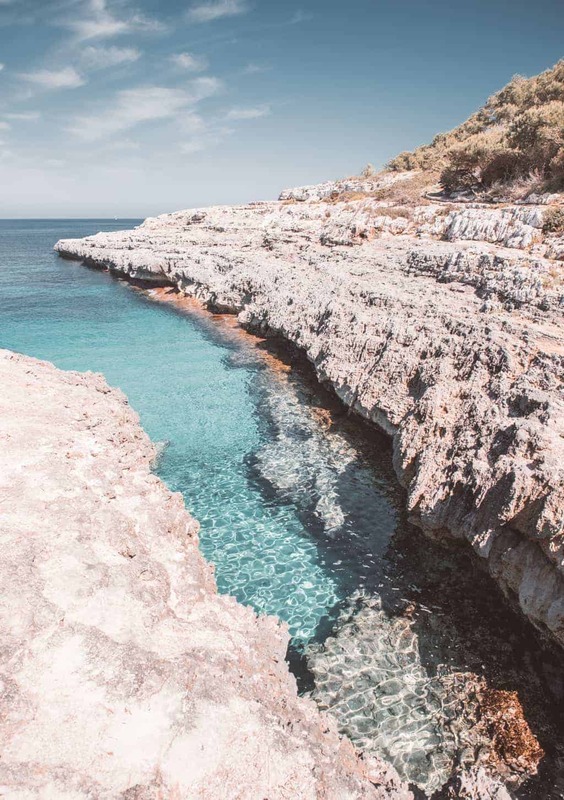 The paths are well maintained, well signposted, and lead to some of the best beaches in Mallorca. 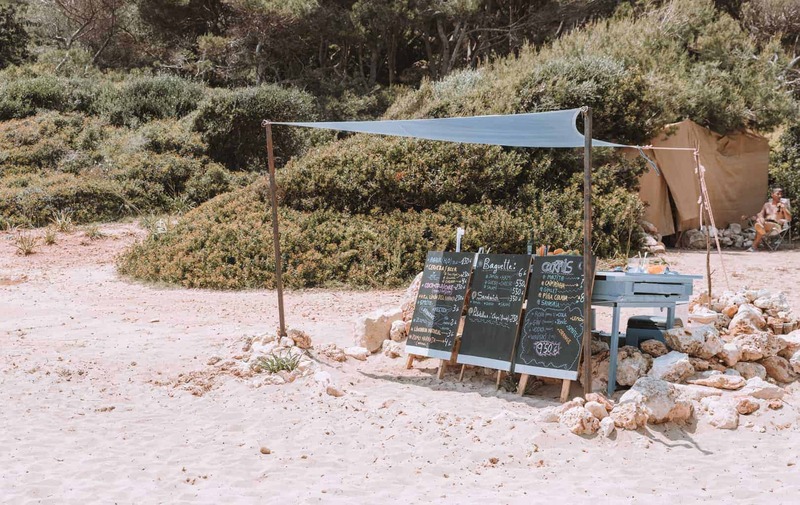 If you get peckish or parched at Cala Varques, these guys have you covered. 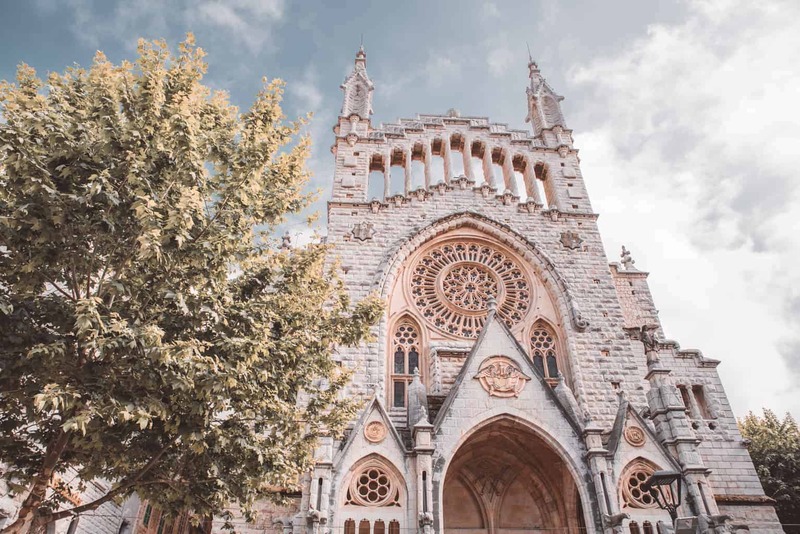 In the shadow of the Sant Bartomeu church in Sóller, you’ll find a marble square where local kids play football and tourists sit at curbside cafes. 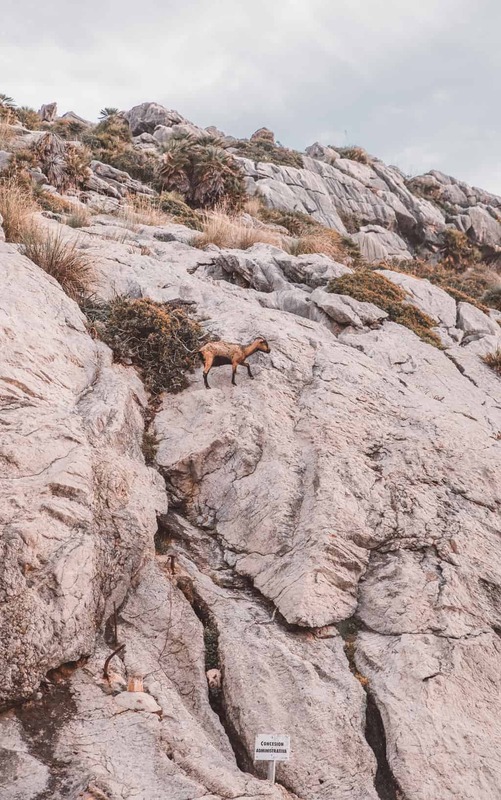 A mountain goat shows no sign of fear as he climbs effortlessly up a steep wall of rock. 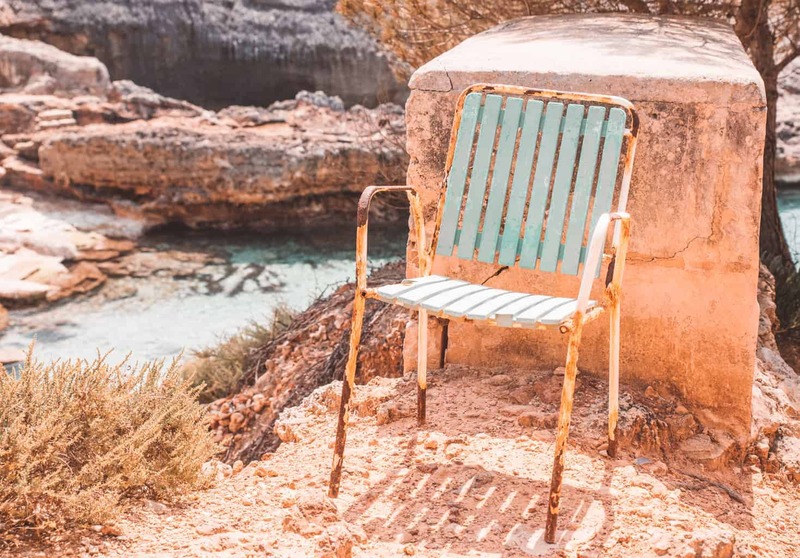 Who else would like to pull up a chair and bask in the Spanish sun beside a sparkling blue sea? What will we find around the next corner? 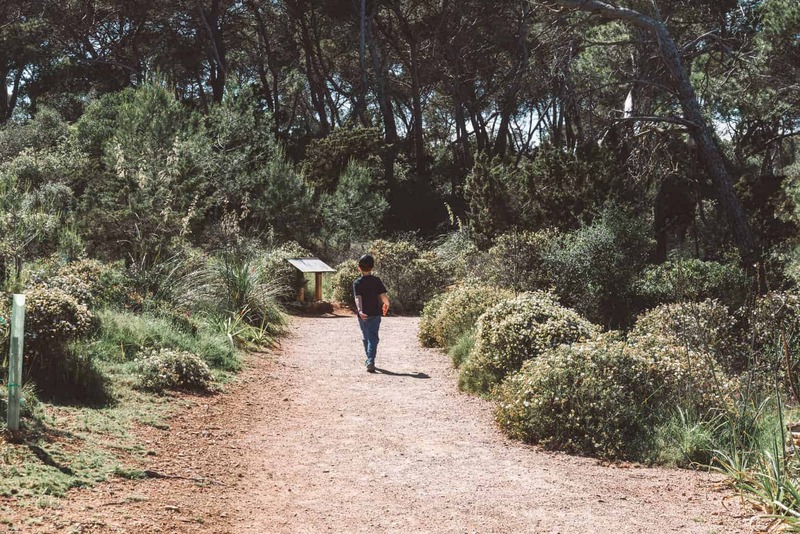 The walking paths on Mallorca were delightfully easy to follow and easy for kids to navigate. The jewel-like colour of this sea still amazes me. Would you like to take a dip here? 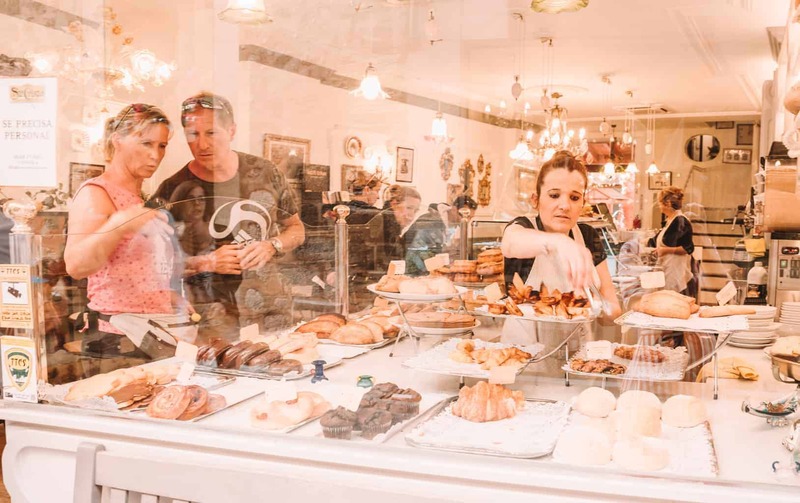 Picking out treats at the local pastelería in Sóller. 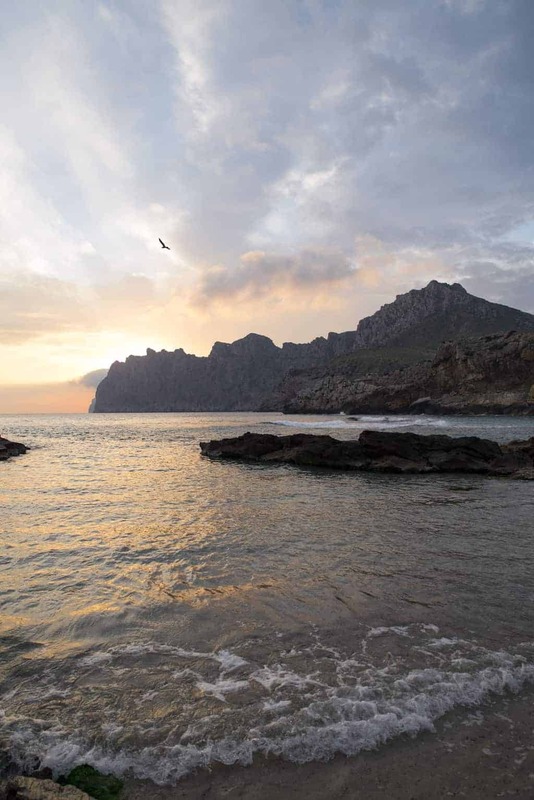 Bathed in the warm glow of sunrise, Cala Barques appears to come straight out of a fairytale. 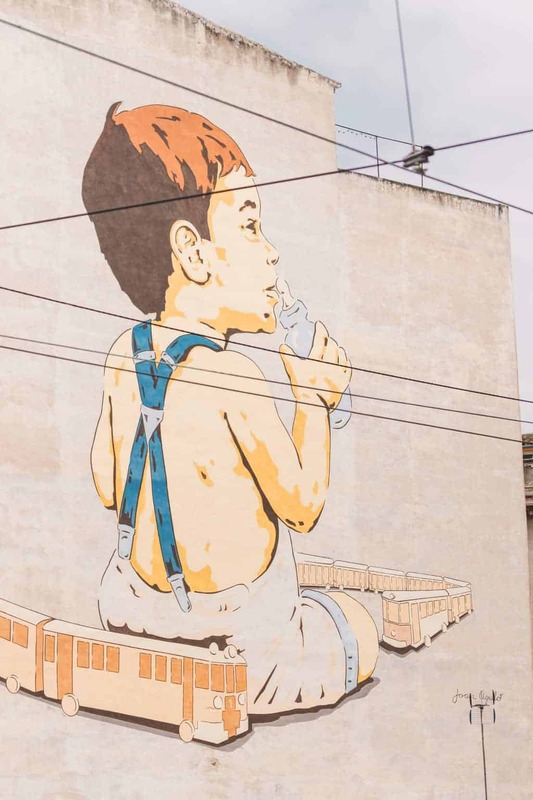 The street art in Palma depicts a baby playing with the iconic Sóller train. No road required. 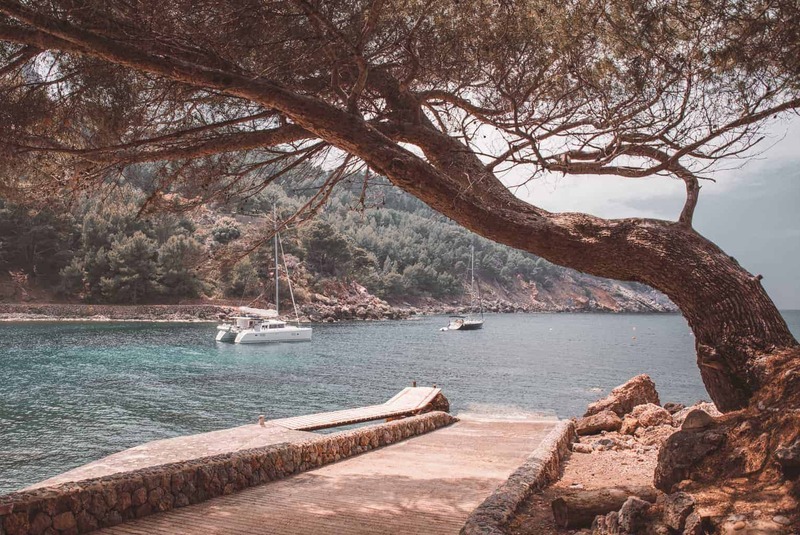 The best way to Cala Varques is by boat. I have to admit that I too have always thought of Mallorca as an overdeveloped party island. Your beautiful, beautiful photos proved me so wrong! 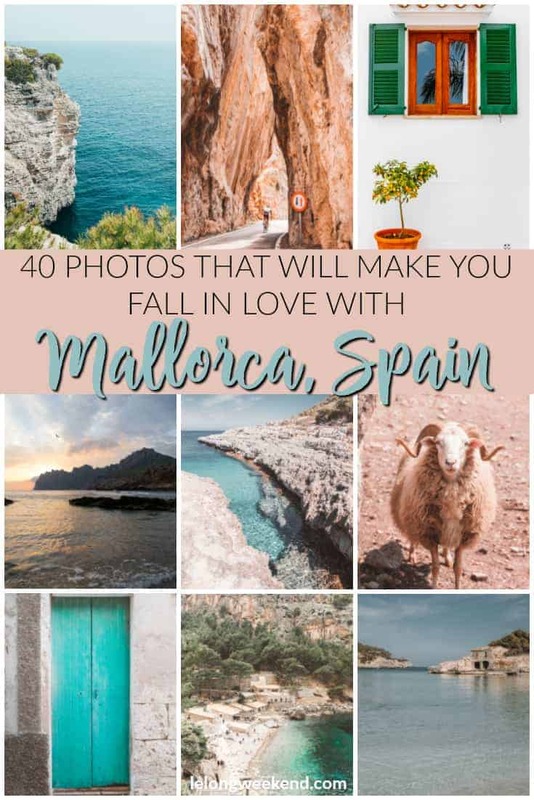 I just showed your post to my husband and we both thought (for the first time) that we would love to visit Mallorca! 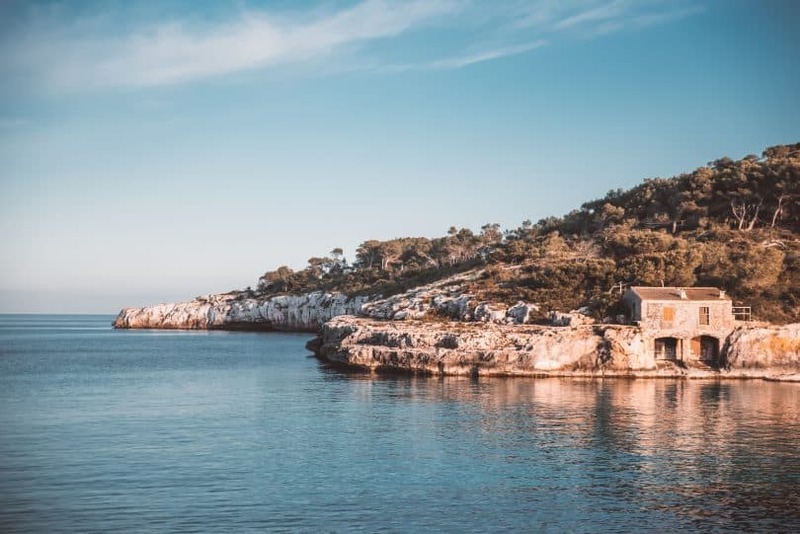 I love the atmosphere of pinkish-golden hues and turquoise waters, you captured the island life perfectly! 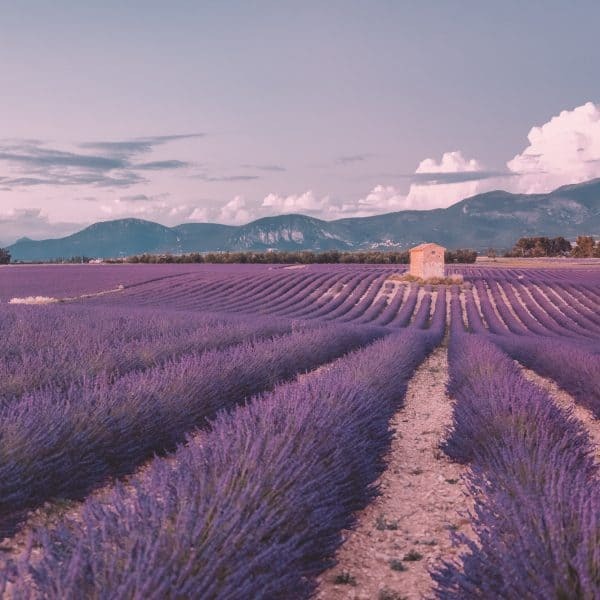 Excited to see your photos from Sardinia and Corsica (as I’ve never been there either). Beautiful photos! I always loved seeing photo essay type posts! I really like how you’ve kept the editing all the same feel! Hi，i’d love to visit mallorca too. what are the locations/hotels you stayed? Hey Nadine! Your blog has been very helpful for my trip planning to Spain next year. I had a quick question about getting around Mallorca. Did you rent a car or whats the best way to travel in this area? Hey , where exactly is the thumbnail picture? The water and the rocks…. 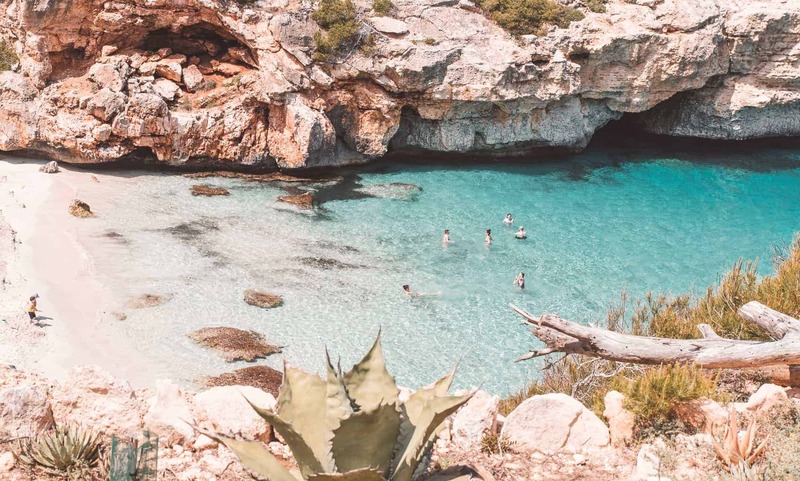 Hi, that’s at Cala S’Amarador – you can read about it in my guide to the beaches of Mallorca.